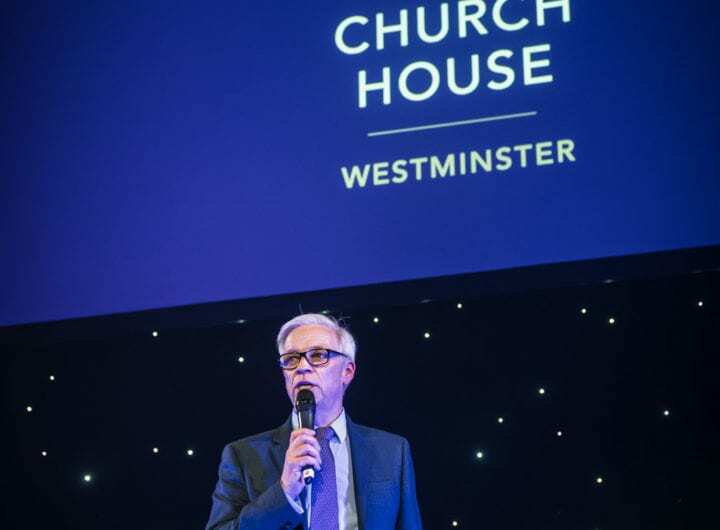 A Royal Warrant of Appointment to The Queen has this month been awarded to The RIBA’s caterer Ampersand, part of CH&Co, to recognise its outstanding services as a caterer. The RIBA has just launched its new 2013 wedding packages with Silver, Gold and Platinum options which are just the ticket for brides wanting to be treated like royalty. 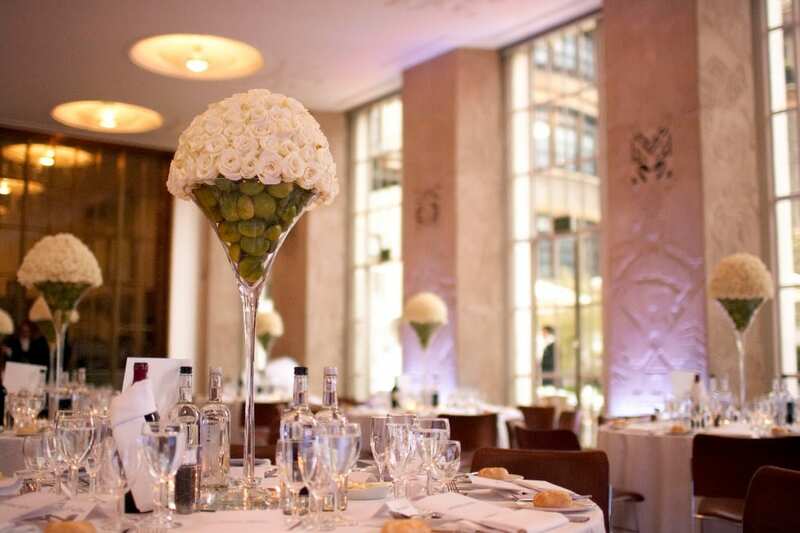 The RIBA is the perfect venue for a London wedding with its richly decorated interiors and craftsmanship, vast floor to ceiling windows and a sunny terrace, ideal for champagne receptions. It is licensed for civil ceremonies. Call 020 7307 3888 or email venues@riba.org for availability for your own elegant London wedding.